- Reproduction of departure and arrival section which is the biggest feature of the third ship [Apollonome] with new modeling! Thorough detailing with details unique to 1/1000! 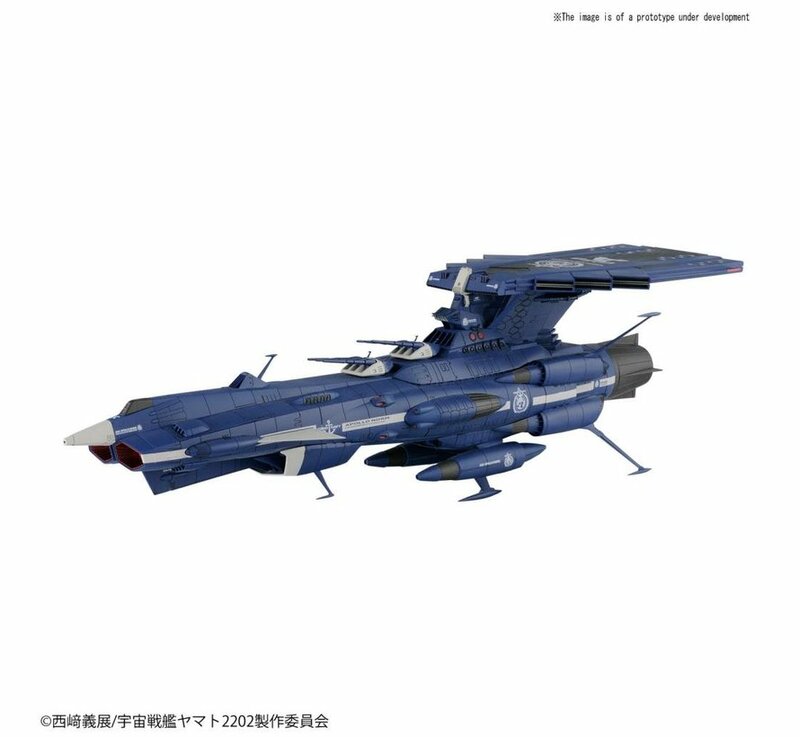 - Earth Federation Army marks visible from the top of the departure and arrival section can be reproduced with a water transfer type decal! 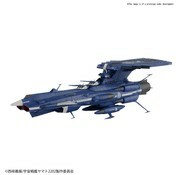 - Two ships are included in the new modeling for [Cosmo Falcon] of the same scale on the same aircraft! It is possible to display on a display base. - Displaying side by side with Andromeda launching the first ship and Aldebaran second ship so that the name scene in the play can be reproduced with powerful fleet organization!